Did you know that one simple change in how you approach your day can take your life through a complete turn? The concept of being grateful is simple yet so powerful. And the importance of gratitude in your life is not to be taken lightly. A few years ago, I was frustrated, overwhelmed, sad and just about unhappy with almost every aspect of my life. Like many young couples, our marriage was falling apart. My self-esteem was taking a nose-dive and I just felt helpless. I cannot remember when exactly the change happened but I remember one day asking myself, “is there really nothing in my life that I like?” I wanted my life back, to be happy again and for my family to thrive. So many questions were running through my mind especially because I blamed my marriage for everything that was wrong. One time I remember asking myself what I had seen in this man that led me to marry him. Surely there must have been something in him. Something that convinced me that spending the rest of my life with him was a good idea. I wanted to find these answers but I also wanted to find myself. I had started listening to motivational speakers on Youtube just to help me through my stress. Then one day I heard one of the speakers talk about the power of gratitude. It was like an “Aha!” moment for me. I wanted to try this thing in my life. Maybe it was the magic wand. The secret. One of the very first things that improved for me was my marriage. Then my other relationships followed. Something was shifting inside of me, but it was also shifting my environment. Being thankful was actually working! Over the years, the results of cultivating a habit of gratitude in my life have been mindblowing. Every aspect of my life has been impacted and now I am the one who tells everyone about the power of gratitude. It is just amazing. Related: Choose your attitude, change your life. I would love for you to experience this power of gratitude for yourself. 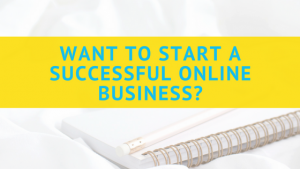 It is real, many prosperous people have accredited it for years on end and now, you can use it in your own life. The habit of being grateful for the little things in life generally puts you on a positive space. By just spending a few minutes in your day to write down what you are grateful for, it immediately improves your mood. Even if it is just by having a conversation at the dinner table where you ask each other what you are grateful, it makes a huge difference. The more grateful you are, the more you attract things to be grateful for. A grateful person is a likable person. Who does not like that one friend that is really good at expressing gratitude? Your marriage will improve as a result of thankfulness and so will your other relationships. It has been said before that gratitude is the antidote to depression and stress. And research exists to back this up. If you need a stress reliever right now, how about you take a few minutes and just write ten things you are grateful for and why. Tell me how you feel once you are done. 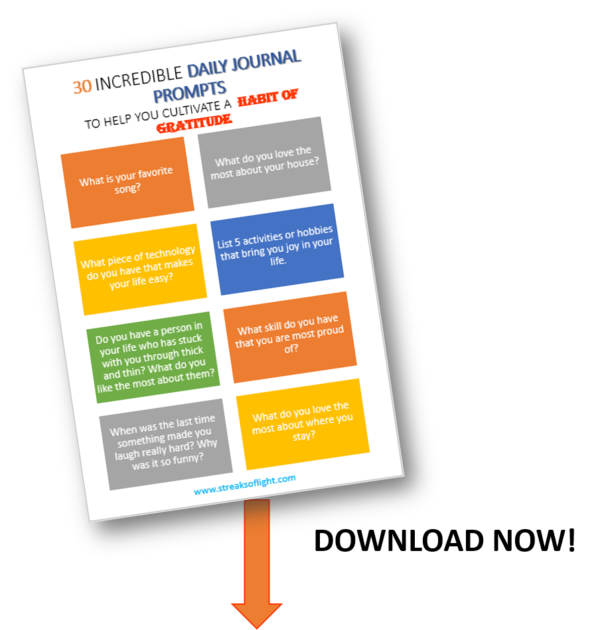 You can download these awesome gratitude prompts below to assist you in the process. I told you earlier that my self-esteem had taken a huge hit a few years ago. I honestly believe that gratitude played a major role in helping me to bounce back. While it was not the only thing that helped, it set the foundations for me to build a strong growth mindset and increased confidence. What does gratitude have to do with your career? Let me tell you. Everything. Start being grateful and you will start to realize what your strengths are. You will start to realize which are your most valuable skills which you did not pay attention before. 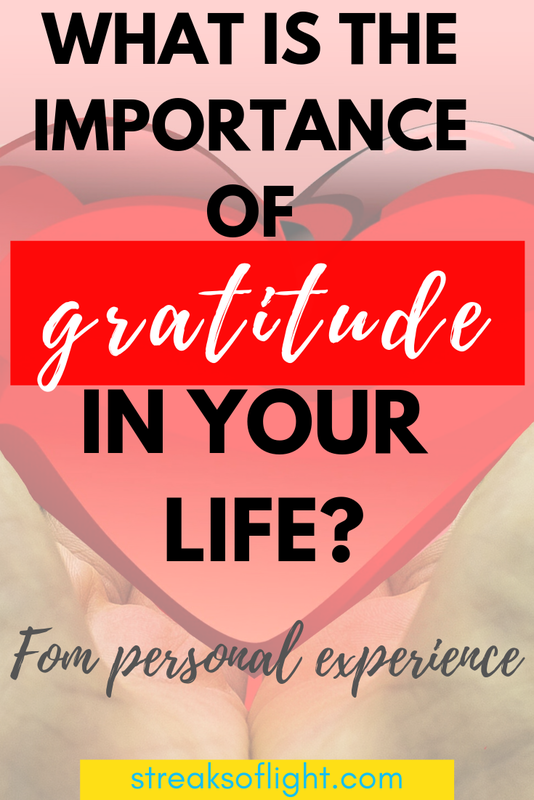 An attitude of gratitude keeps you in a state where you are always looking for something to be grateful for and that increases your self-awareness and self-love. 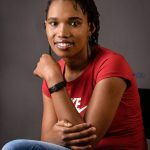 Self-awareness and an appreciation for who you are and what you are able to do will help you achieve a lot more in both your personal life and in your career. I know you are ambitious. You want to achieve big goals and build a life for yourself that you will be proud of. And I honestly believe that for you to achieve that kind of success, acknowledging the importance of gratitude in your life is key. 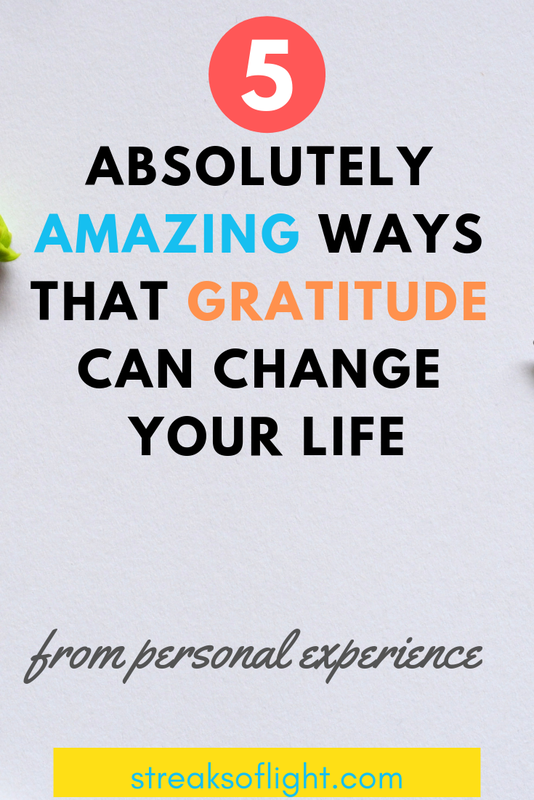 Take that first step in cultivating a habit of gratitude in your life. You are blessed beyond measure and you are endowed with seeds of awesomeness above what you are aware of. Go ahead and use gratitude to unlock the power within. It is so easy to forget to express grattitude… Thank you for your insights! It’s so important to live a happy life! You are absolutely right Pamela, sometimes the most important things in our lives are the ones that slip our minds. But we can work on creating habits, a little at a time. When I take a pause and think about it, Gratitude has done so much for me. It has got me this awesome life that I am enjoying today, just every moment. That’s so good to hear Hina. Gratitude is powerful in our lives. Thank you for leaving your comment.